The Character and Behavior DNA of every Executive, Manager, Supervisor and Employee impacts organizational culture at all levels. 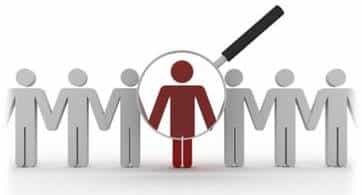 Hiring a person based upon only their education, job skills, work experience and personality can lead to a costly mistake. Hiring and developing the right people that align with the Vision, Mission, Purpose and “Core Values” of an organization is critical. Employee retention is enhanced when each individual feels appreciated and engaged as an integral part of the organization. The Culture of any Organization is its #1 Distinctive Competitive Advantage. Organizations today are faced with numerous challenges regarding their Executives, Managers, Supervisors and Employees, properly referred to as Human Capital. Please review the four brief videos below that address the challenges organizations are facing regarding their Culture, Talent Acquisition, Employee Development and Retention initiatives. 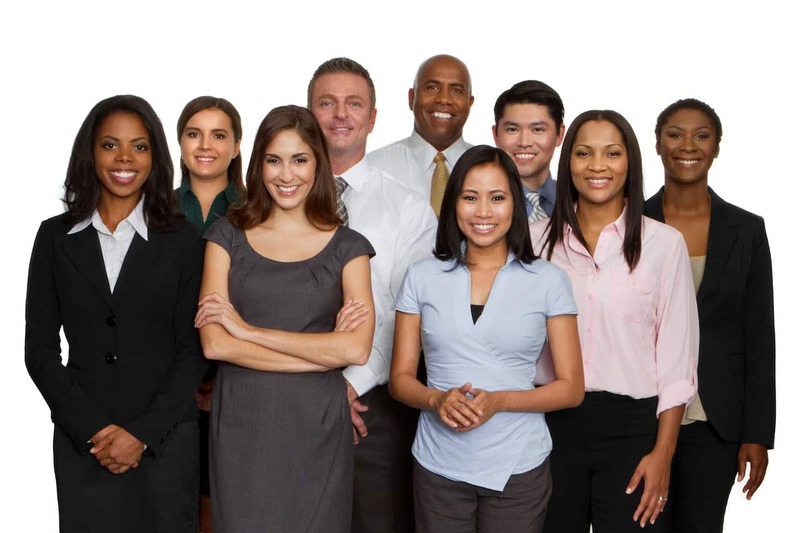 The “secret to success” when Maximizing Workforce Contribution and Team Effectiveness is to implement an integrated Human Capital strategy that has been designed around a Common Denominator. The skill of leading and governing yourself to your full potential and desired level of success. PLE is critical whether you are the Chairman of the Board, CEO, Director, Manager, Supervisor or Valued Employee. PLE is comprised of an individual’s Character and Behavior DNA. PLE is rooted in a person’s overall Attitudes, Beliefs and Commitments. PLE is equal to or greater in importance than an individual’s education, job skills or work experience. PLE impacts overall performance, productivity, team efficiency and bottom-line results! The foundation to everyone’s Personal Leadership Effectiveness is their Character and Behavior DNA, which is built upon a framework of their Attitudes, Beliefs and Commitments. In today’s complex and challenging times every organization should give serious consideration toward establishing, developing and sustaining a PLE Culture to enhance its overall Vision, Mission and Purpose. A successful PLE Culture incorporates an ongoing process to assess and develop the Attitudes, Beliefs and Commitments of each Executive, Manager, Supervisor and Employee. A successful PLE Culture is built upon a “Character-Based Foundation” and the “Core Values” of the Organization. Imagine having a Workforce that exemplifies high integrity, trust, respect, loyalty, commitment and reliability that aligns with your organization’s Core Values, Vision, Mission and Purpose. 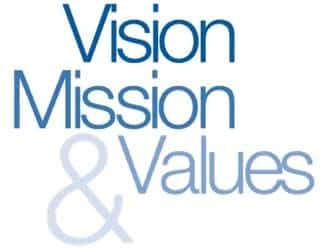 Successful organizations realize the importance of integrating a defined set of CORE VALUES into their overall Vision, Mission and Purpose. 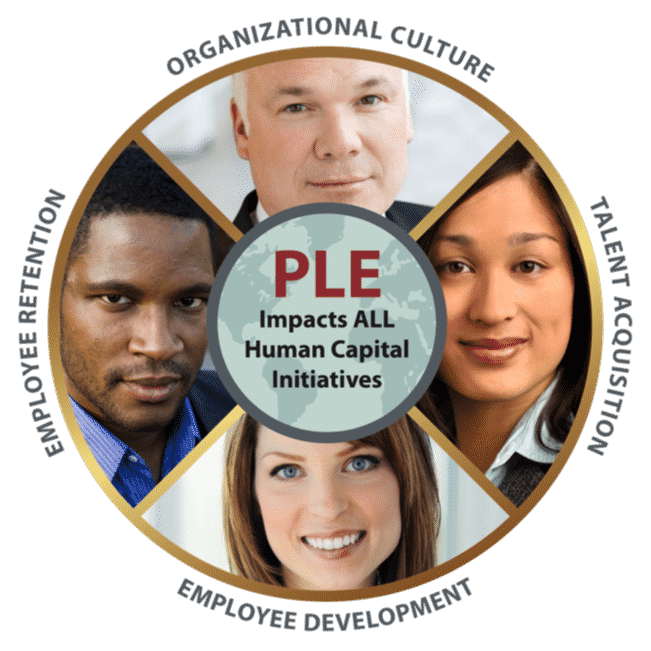 A PLE Culture should incorporate a foundational process that integrates three primary Human Capital Diagnostics as well as the Core Values of the organization. The graphic below provides a brief snapshot of a proprietary process that can be implemented in a cost-effective manner. 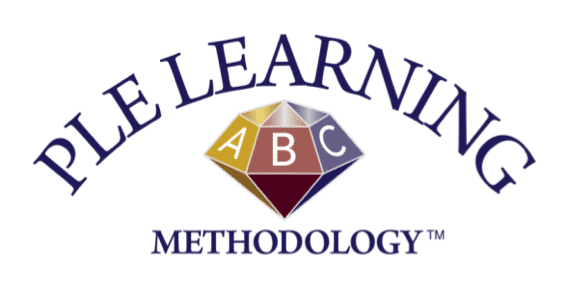 The PLE Learning Methodology is foundational to “Developing a PLE Culture” to enhance the overall Personal Leadership Effectiveness of each Executive, Manager, Supervisor and Employee. Supported by Live Training and Ongoing Coaching. Employees Throughout the Entire Organization. 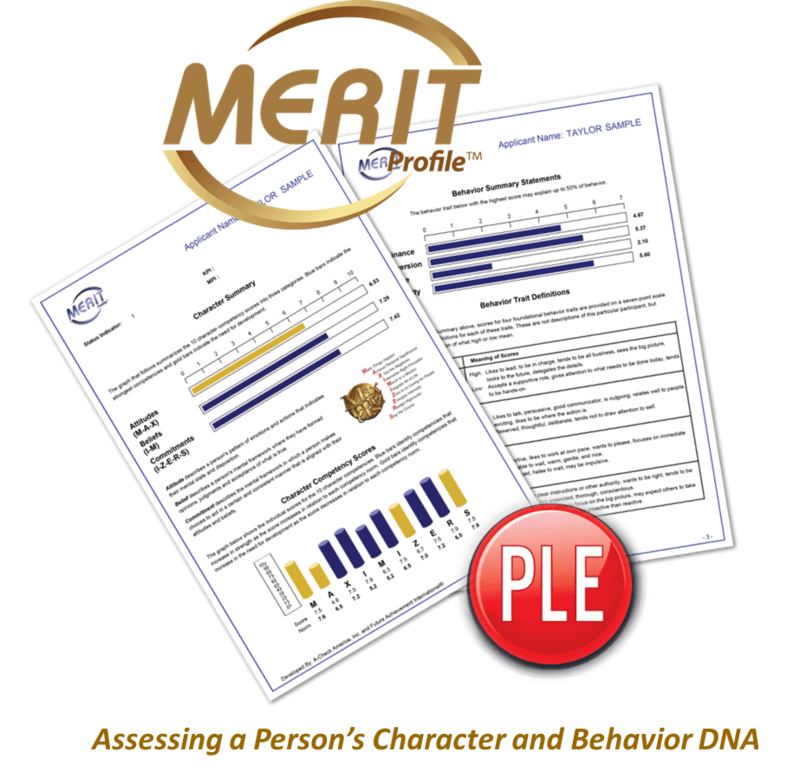 The MERIT Profile is a psychometrically validated Character and Behavior diagnostic tool that uniquely helps organizations “Improve the Predictability of their Human Capital Decisions” and establish, develop and sustain a PLE Culture. The MERIT Profile produces easy-to-understand insights that cannot be readily obtained through resumes, interviews and performance reviews. Since 2006 the MERIT Profile has been used by thousands of individuals, professionals and organizations worldwide. 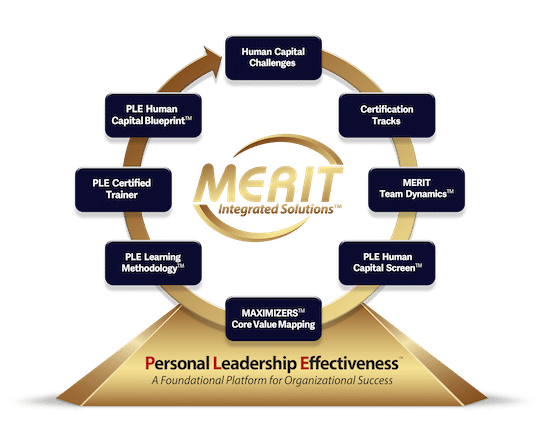 The MERIT Profile has been used by a variety of organizations to assess and evaluate the strengths, weaknesses and gap areas of a specific team or workgroup. 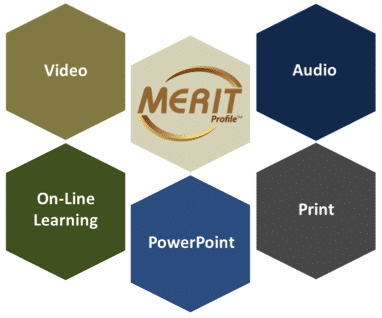 Preview the MERIT Profile by watching a brief video. Human Capital has either a positive or negative influence upon your Organization. A PLE Character-based Foundation can be Integrated into any type of Organizational Culture. …Is the Missing Piece that every Organization needs as it works to achieve its Vision, Mission and Cultural Initiatives. Our Leadership Team would like to invite your Organization to learn more about our proprietary MERIT Integrated Solutions. We would appreciate the opportunity to share with you a “methodology” by which your Organization could cost-effectively Establish, Develop, and Sustain a PLE Culture. If you would prefer to start out by focusing on an internal PLE Pilot Model, involving a select Leadership Team or Workgroup, then our team can share several viable cost-effective options with you. Please contact the Certified FAI Representative that shared this platform with you so that they can schedule a meeting to discuss your specific interests.